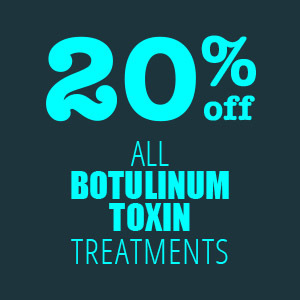 Get 20% off all Botulinum Toxin Treatments until 31 April 2019! 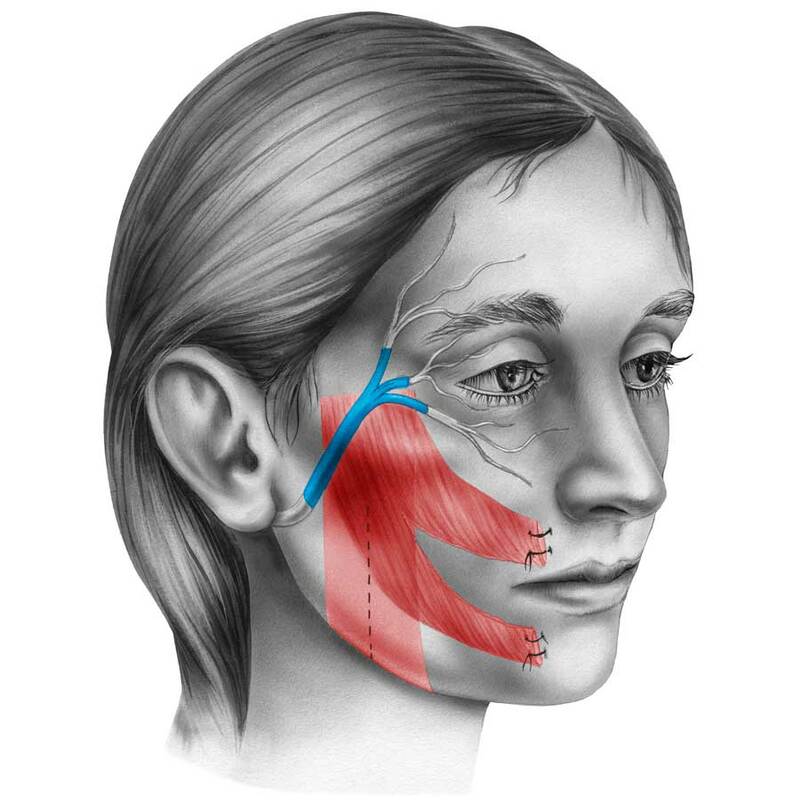 Botulinum Toxin injections (trade names Botox, Dysport and Xeomin) are used for both cosmetic and therapeutic treatments. 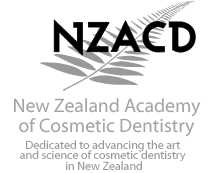 Dr Mike Thompson provides botulinum toxin treatments, also known as Botox®, Xeomin® and Dysport®, for both therapeutic and cosmetic use. 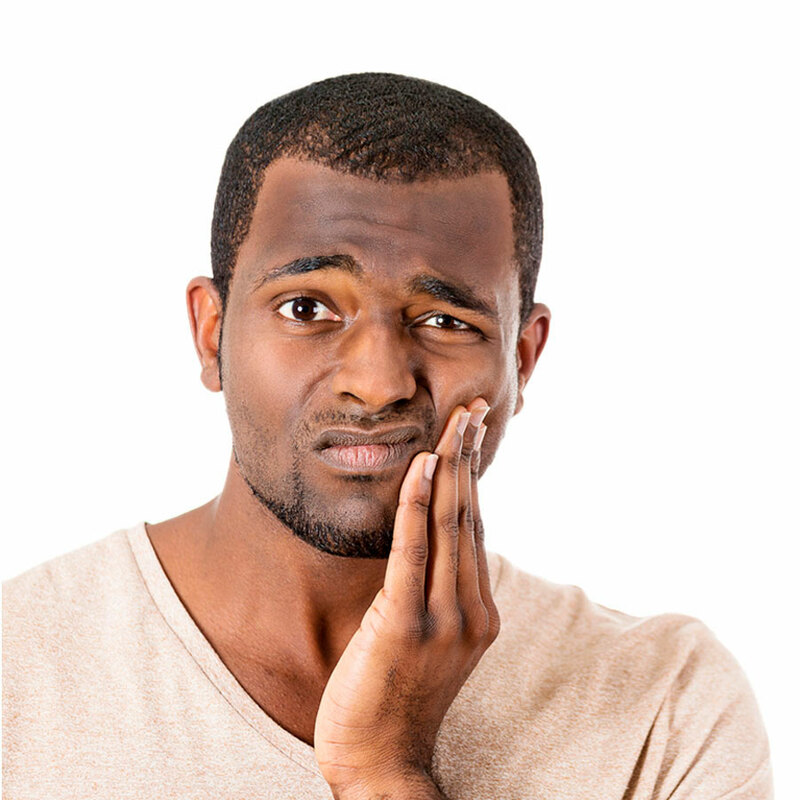 Botulinum toxin can be an excellent treatment option for teeth grinding also known as bruxism. The treatment reduces the intensity of contraction of the muscle through its mechanism of action.